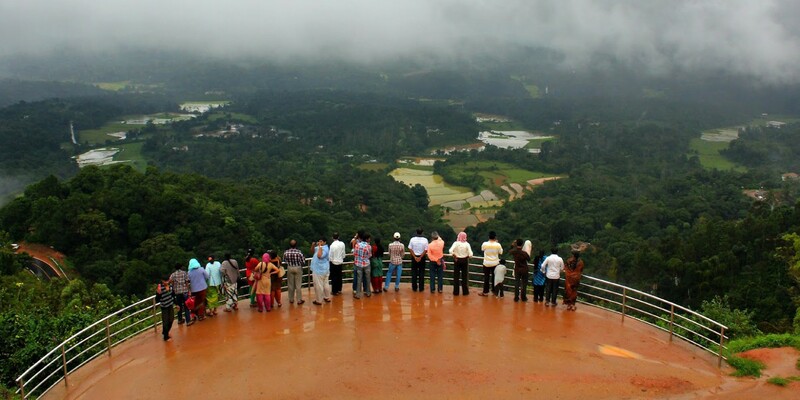 Coorg presents a view of beautiful, virgin hills and sprawling landscapes throughout the year. It becomes even more beautiful with less crowd and light clouds hovering around your shoulders. Beautiful falls like Abbey Falls, Mallalli Falls and holy places like Honnamana bring everything into the setting that you desire in a memorable holiday experience. This winter, get immersed in spirituality blended with serenity of the blue hills and valleys of Chikmagalur. 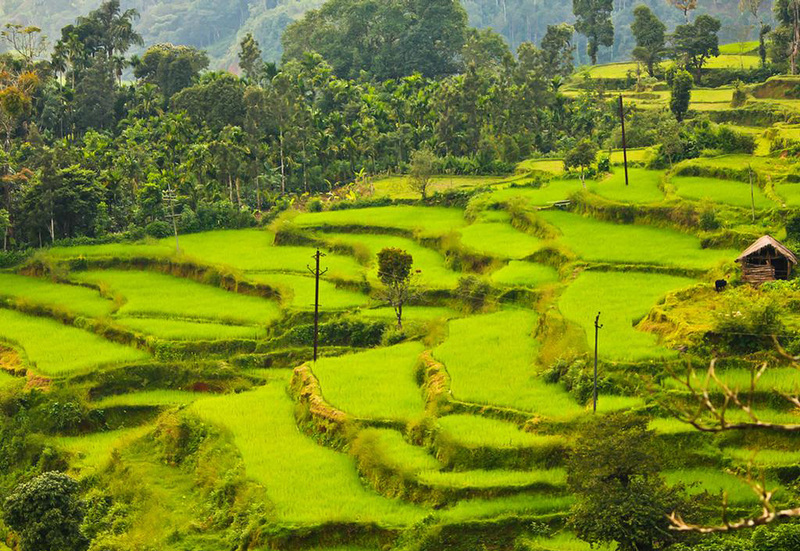 Colorful sceneries of Chikmagalur will remain in your memories years after you spend a peaceful vacation there. In addition to enjoying a vacation, Chikmagalur is home to religious places like Sharadamba temple and Inam Dattatreya Peetha. There cannot be a better place to vacation than amongst the real flora and fauna during the winter season. Bandipur National Park, a heaven to wildlife lovers, offers you glimpses of numerous species of wild animals, roaming freely for you to watch them and capture them in your camera. 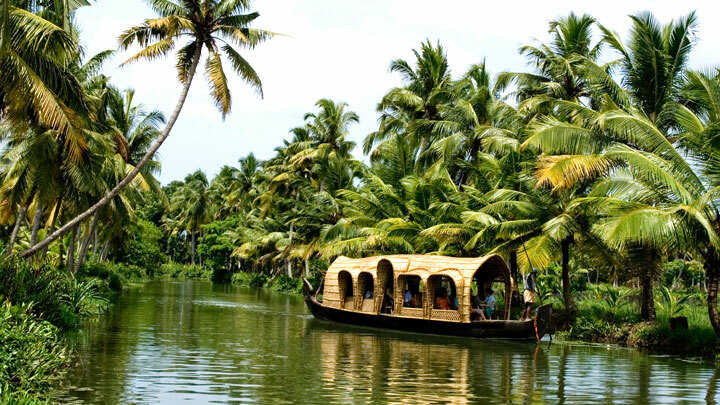 One of the very few places that are so rich with the tourist attractions, Shimoga, has everything you need as a tourist to enjoy a long winter vacation. You can pack your bags with supplies to last for weeks and get ready to enjoy dams, safaris, mountains, reservoirs, places, falls, and temples, all at one place. 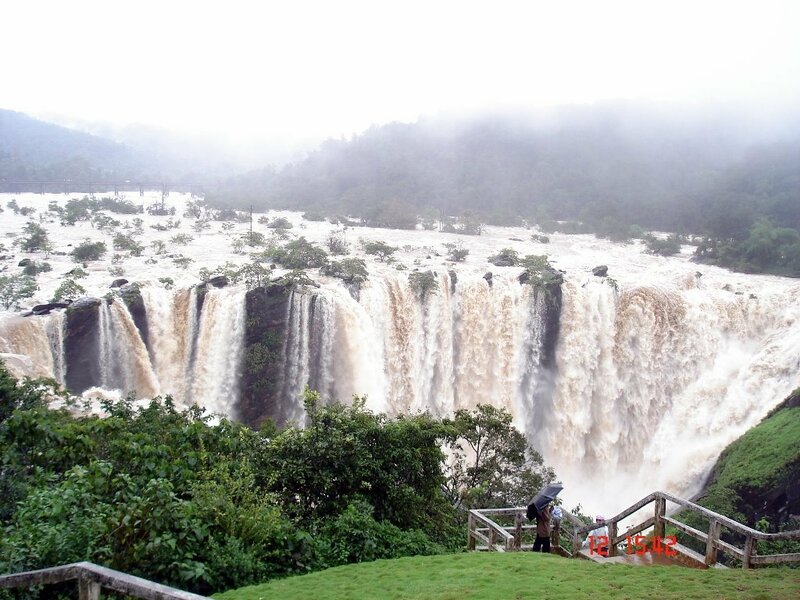 Do not forget to visit the Jog falls at Shimoga. Don’t forget to pack your winter gear as you make plan to visit one of these places near Bangalore this winter. Just places on their camping and most visited to your journey also being on their point. Wow ! it’s a great article with lots of information and great pictures. Next Post AHA Taxis Achieving Milestones-One at a Time!